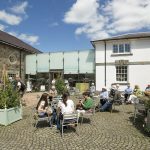 Oriel yr Ardd (Yr Ardd means Garden in the Welsh language) shows a range of botanical and natural world inspired art exhibitions throughout the year. 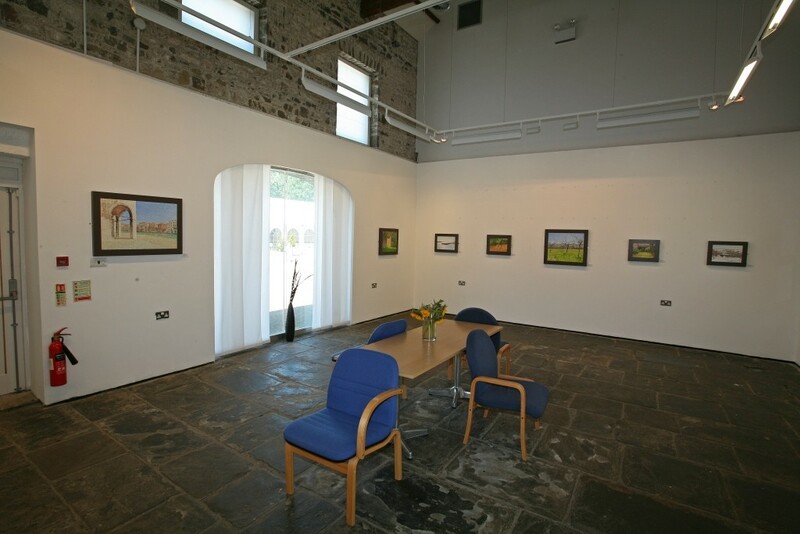 These include everything from paintings to photography and from stitchworks to illustrations. We like to show exhibitions by both well-established artists as well as exciting new talent, as well as group shows and work by art college students. Most exhibitions are on display for around 2 months, and some are deliberately programmed to coincide with seasons or relevant events at the Garden. Featuring strikingly beautiful photographs of daffodils by Mike Danford commissioned to raise both interest in and knowledge of daffodil varieties at the National Botanic Garden of Wales.